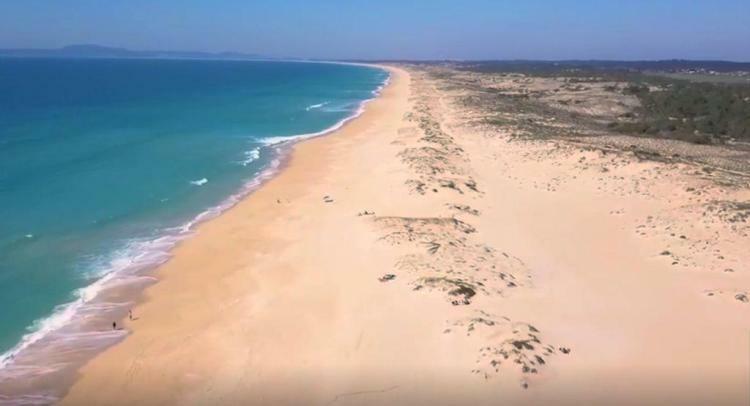 Farm land for sale in Muda, the exclusive country estate area between Comporta and Grandola, and only 5 Km to Pinheirinho and Pego beaches along the Alentejo coast. Includes access roads, water, electricity and telecommunications network. Our village farms in Comporta, Portugal are a new living concept combining country and beach, with the comfort and security of modern life. This rural residential project evolves around the future Aldeia da Muda – a new village that is inspired on traditional Alentejo architecture. Incorporated into the village will be a church, playing fields, children’s playground, retail support services such as grocery, minimarket, restaurant and a kiosk selling newspapers and magazines. Muda Reserve offers the seclusion of ones' private estate with all the comfort and support services of a village. Always with one foot in the sea and the other on shore. You can build a country house up to five-hundred square metres and may use your own architectural project or select one of the solutions we by renowned architects: Saraiva + Associados, Conceitos de Arte, Intergaup or GCCM. 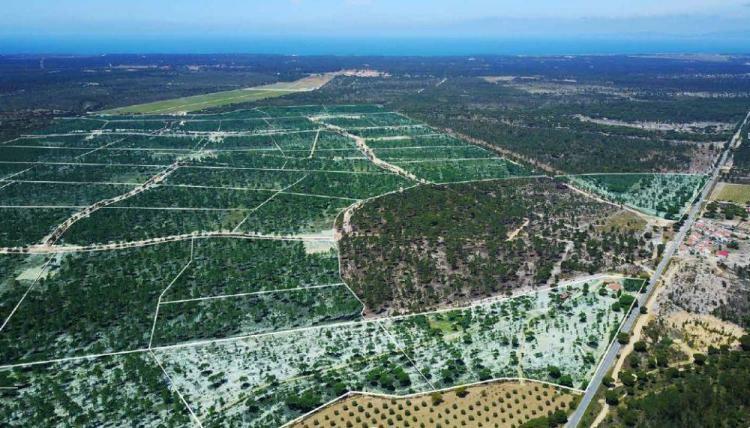 Our farm land in Comporta, Portugal can also be used for small agricultural activities as each plot has approximately half a hectare of land to plant vegetables or herbs, for organic farming or other types of crops for home consumption. The perfect location in Comporta, ten minutes to the beach and only one hour from the capital city, Lisbon. 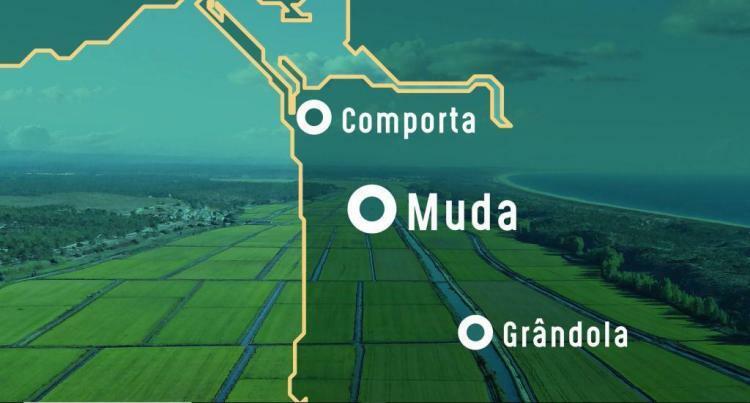 Muda which forms part of the larger Herdade da Comporta Estate was subdivided in the late 1990's early 2000's and very quickly became the privileged country estate area of Comporta. Most of the initial purchases were made by the Espirito Santo family and friends who were invited to buy on an almost exclusive basis. Muda is a stunning area, full of umbrella pine and indigenous plant species located at a short ten-minute drive to some of the most spectacular beaches found anywhere in Europe. Muda Reserve is a welcome addition to the older estates and will become an enchanting location to own one's family retreat. Book your visit early to avoid disappointment. Farms for sale in Comporta - Ask for details.